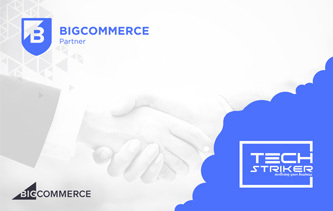 Tech Striker Joins BigCommerce Partner Program to Provide the Best E-commerce Services to the Online Retailers. Recently, our company has been featured among the world’s leading digital services companies by Clutch, a ratings and review company based in Washington, D.C. 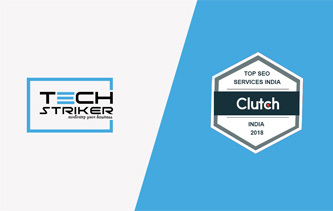 Clutch is a third party reviews site that researches B2B service providers and provides rankings based on their expertise in their respective industries. SEO team at TechStriker optimized my website about 5 weeks ago. Their absolute sense of professionalism and holistic approach towards inspiring a small business like mine was superb. All of my questions got quick response from the geniuses there. Very warm thanks to the TechStriker SEO team for supporting my business!